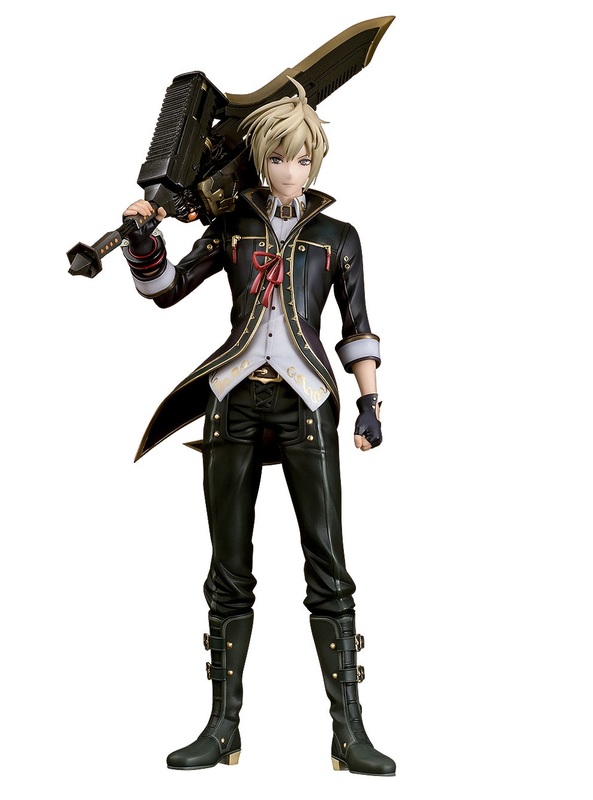 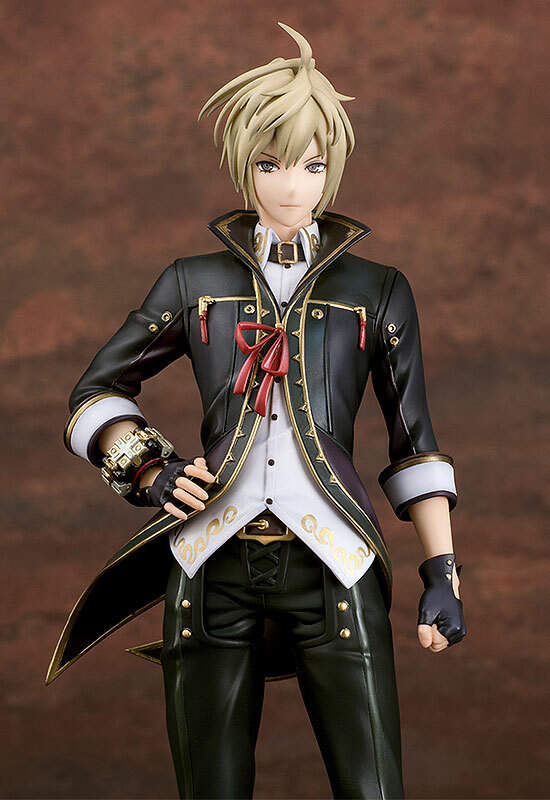 AKČNÉ FIGÚRKY | God Eater 2 Rage Burst PVC Statue 1/8 Julius Visconti 22 cm | Funtastic.sk - spoločenské hry, knihy, komiksy, figúrky. 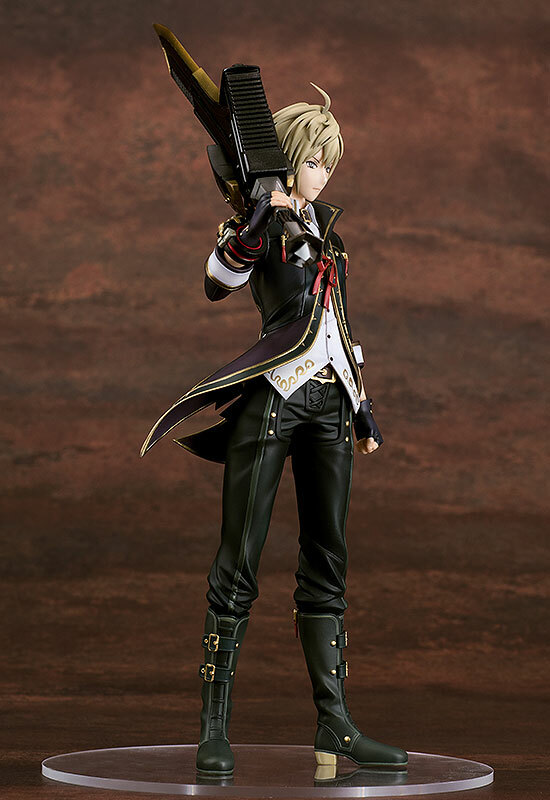 From 'GOD EATER 2 RAGE BURST' comes a 1/8th scale figure of the captain of Fenrir's special force unit 'Blood' - Julius Visconti! 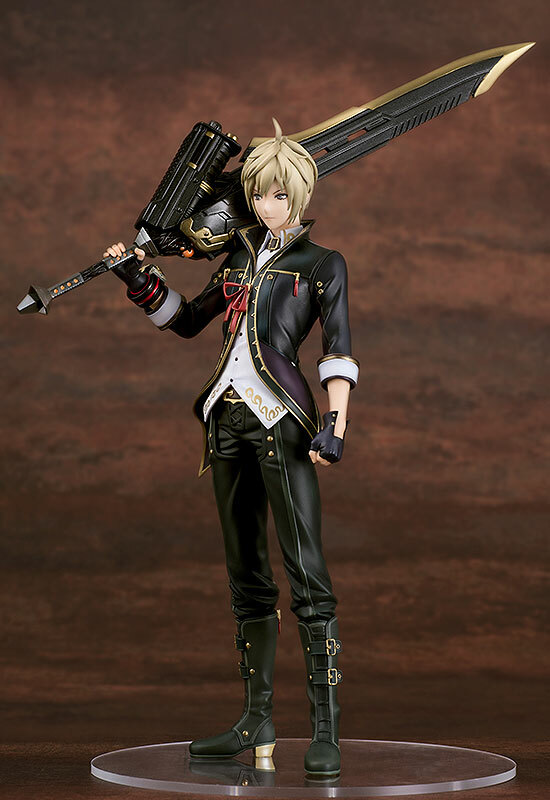 The figure is based on the main visual illustration from the series and faithfully preserves all the finer details of Julius and his outfit as faithfully as possible. 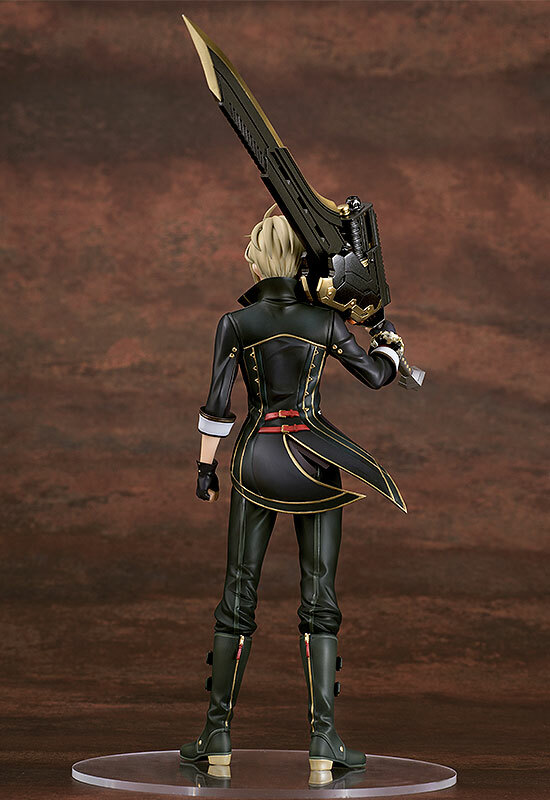 His God Arc is also included as interchangeable parts allowing you to choose between two different poses when you display him!